Climb to new heights with the SouthPoint's money management financial management tool. 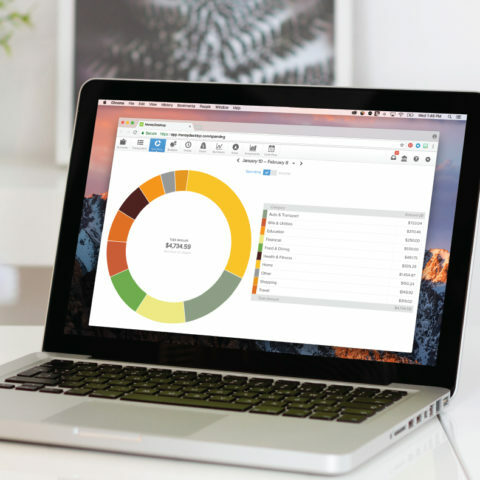 Visualize and interact with your money in the most epic ways. 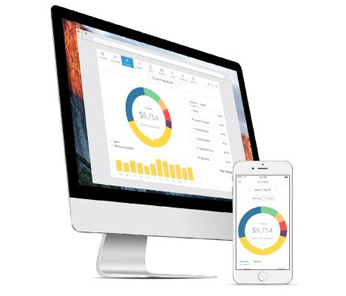 View all your accounts and transaction in a single location. Bubble Budgets that move with you. Learn where and how you spend. Receive timely alerts and notifications. Login to online banking or our Mobile Banking App and look for MONEY MANAGEMENT to get started today!